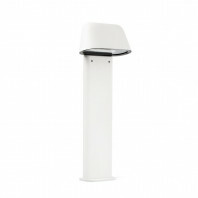 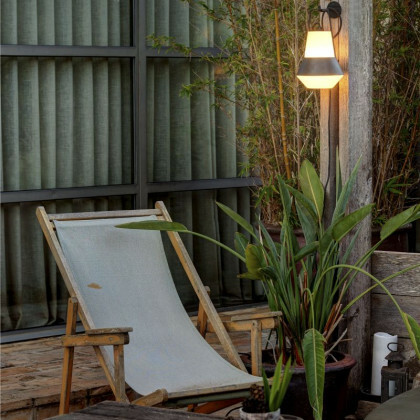 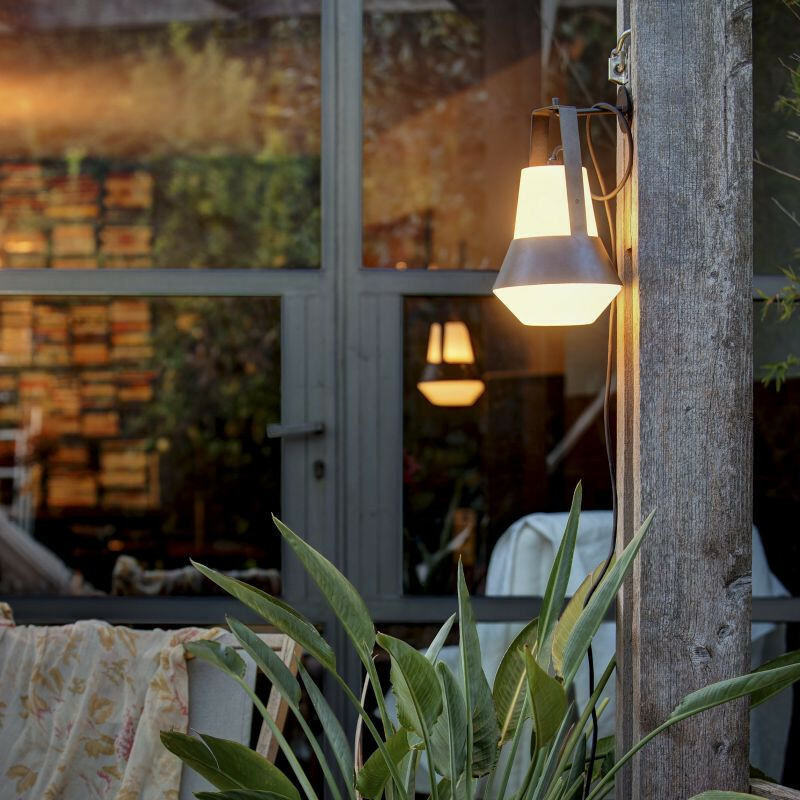 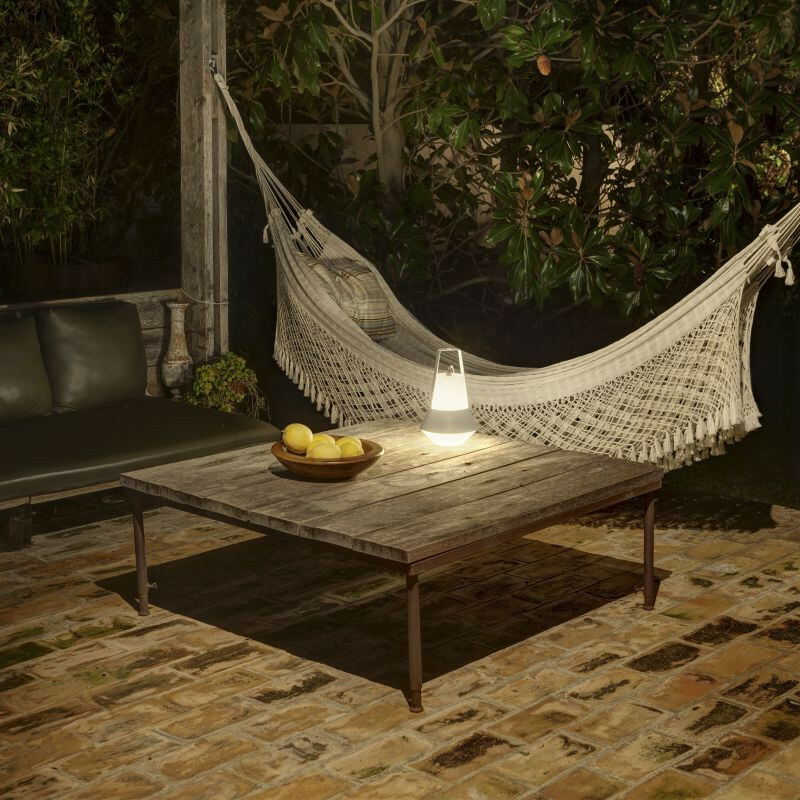 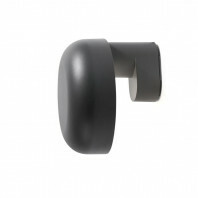 This outdoor lamp can not only be practical and perfect for environmentally variable settings, it can also be adjusted with an accessory to transform into a wall lamp. 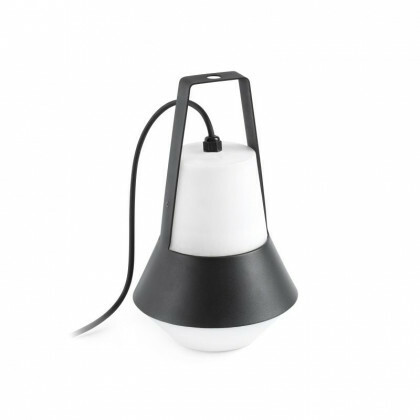 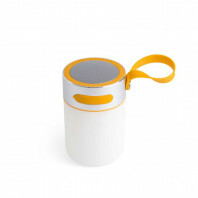 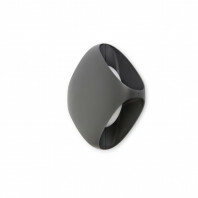 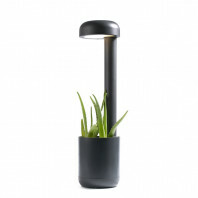 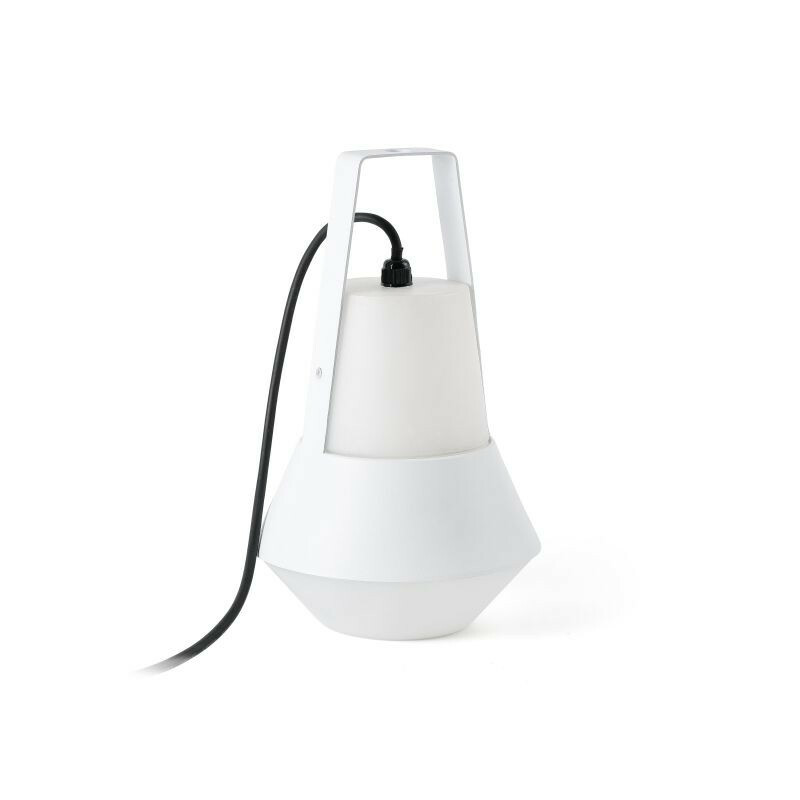 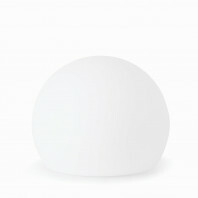 The portable lamp is made of aluminum with a PEMD diffuser, which is perfect for the outdoors. 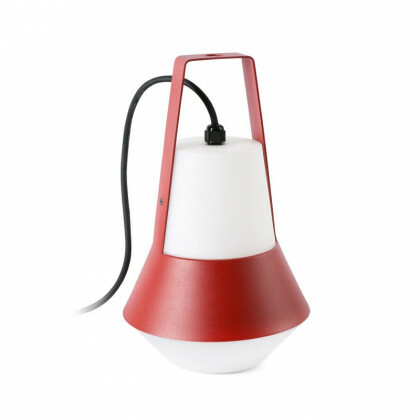 The Cat Portable lamp comes in three different colors to choose for your liking: black, white and red. 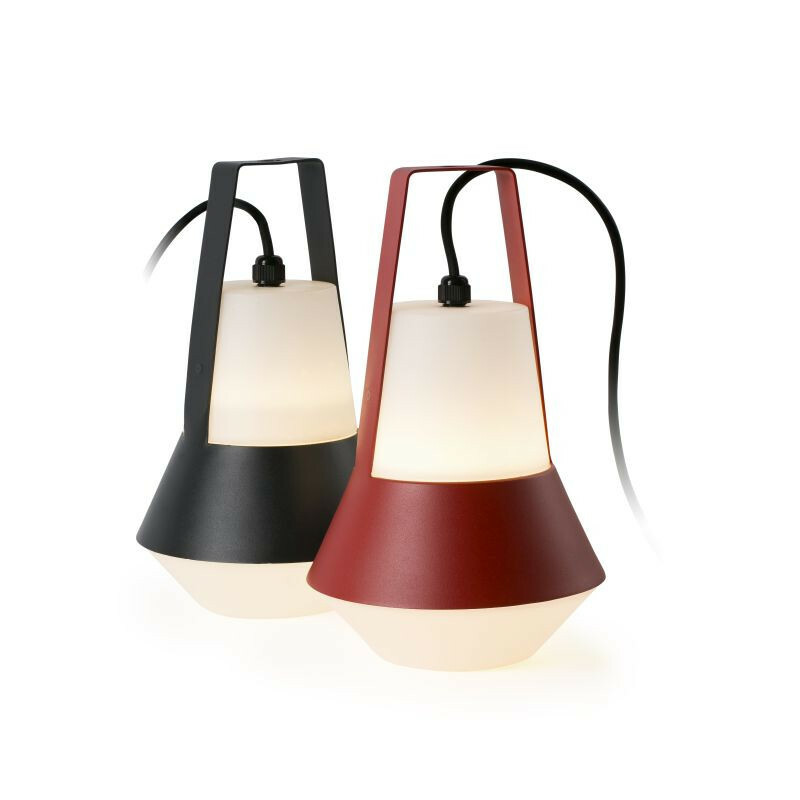 The openness and availability to interchange the design to fit the theme of your room or to an easy to see color for the great outdoors is a feature that helps make the Cat Portable Lamp a great choice, whether for an indoor stable light source, or an outdoor adventure. The lamp was created by Nahtrang, a team of designers working for FARO Barcelona and responsible for multiple collections. 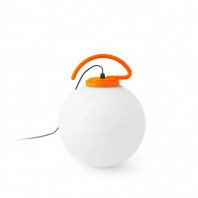 Every product hey design is filled with respect, excitement, emotion and a sense of adventure. The CAT collection is just one of many designs they have on the market producing a modern design that is perfect for a variety of settings, range from outdoor to indoor. Other collections of the team include Hue, Lao, Mine, Tone, Studio, HALF outdoor lamp, Vesper, Suau, Berni Wall Lamp, Pauline, Berni Floor Lamp and Pluma. 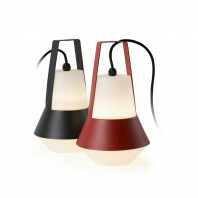 Their wide range of collections and products are noted through their design of each and with their specialized technique and attention to detail. 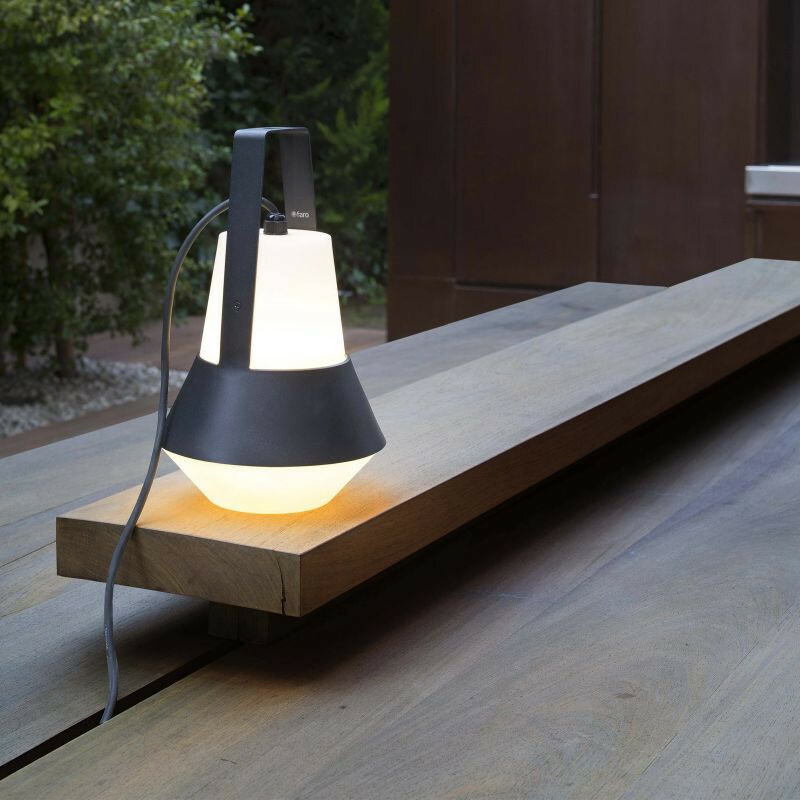 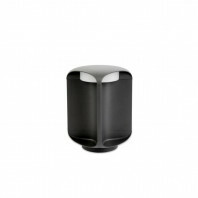 Along with innovative and modern design, they also boast practicality and a comforting flair that fits in perfect to your desired theme for each outdoor or indoor setting in which you add one of their products.